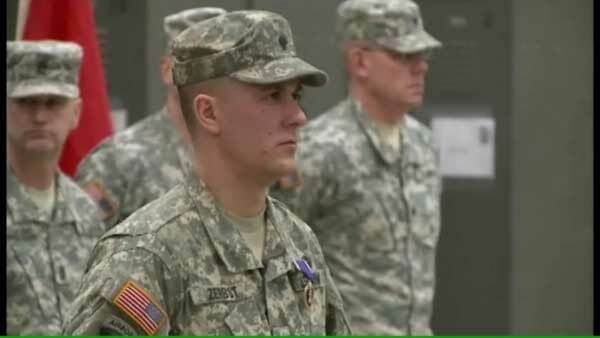 MILWAUKEE, Wis. (WLS) -- Specialist Alexander Zerbst of the Wisconsin Army National Guard was injured while fighting in Iraq in 2007. An attack on his vehicle caused him to suffer a traumatic brain injury and hearing loss. His family watched proudly as he was presented with the medal on Sunday.